Handle boxes are used for many different purposes. 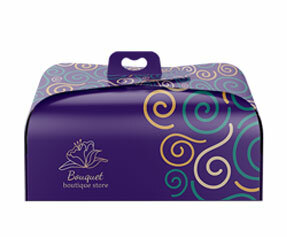 They are used to pack gifts, cards, FMCG items and almost all items that can be packed in a box with a handle on it. 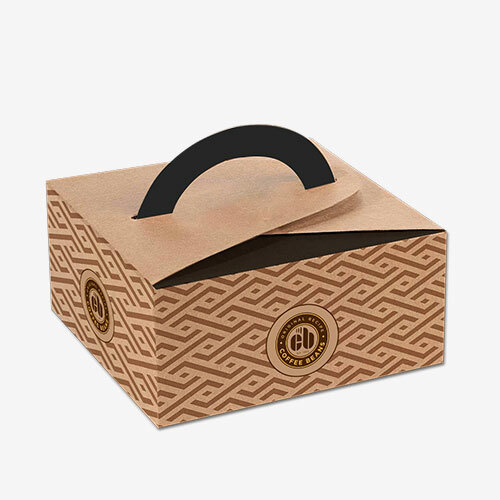 This diversity and ease of use make the custom handle boxes the best sort of packaging boxes which can be used for a lot of different retail, food, and FMCG products. Their popularity gives birth to an always rising demand for them. They are popular not only because they can be used for so many different purposes, but also, and mainly, because many different customizations can be made to them. Why Get Custom Handle Boxes? You do perfectly fine with readymade boxes as well, but custom handle boxes are preferred for more than one reason. There are two main reasons why one would shift from one kind of packaging to another. They two reasons are capacity to protect and preserve the item and the sale appeal. 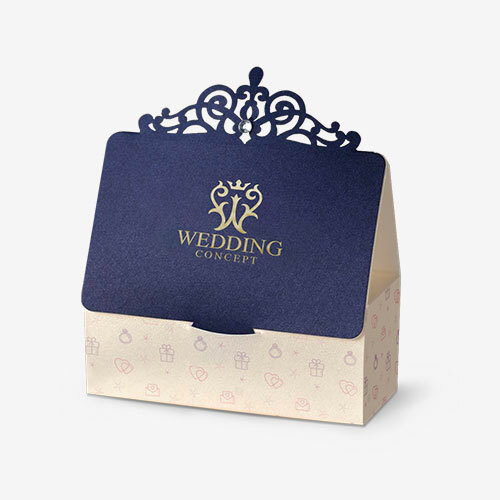 Readymade boxes are just boxes which have minimalist approach; to the contrary, custom-made boxes maximize the protection and the branding factor as well. What is in a Personalized Handle Box? People love to get personalized handle boxes for a few very important reasons. Personalized handle boxes have everything that readymade handle boxes do not have. 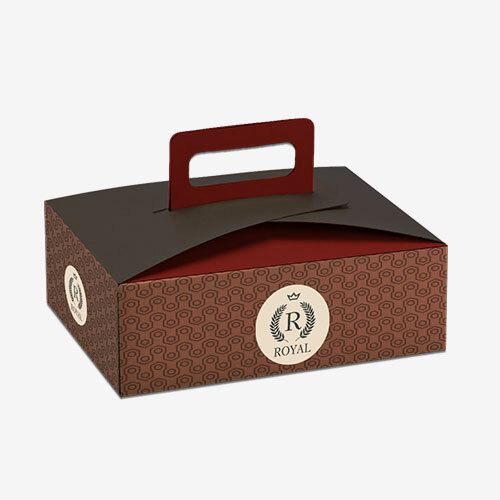 Let us have a look at the salient feature of customized handle boxes and learn what the hype is all about. Material – Let us take material for an example. 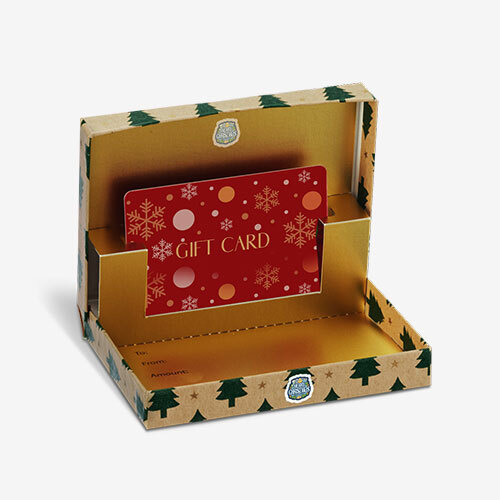 Readymade handle boxes mostly come in Kraft, while there is no such limit in case of personalized handle boxes. 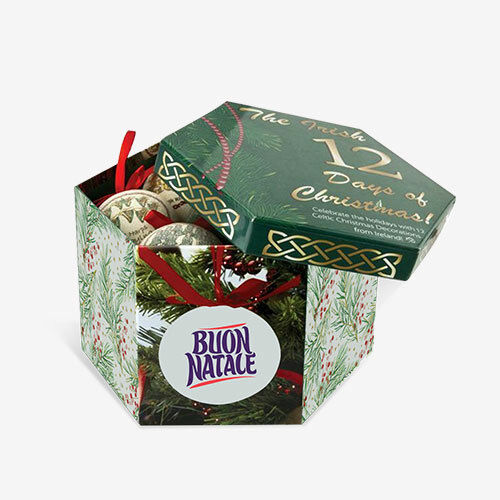 For example, in case of the personalized boxes, you can opt for corrugated fiberboard, cardboard and Bux Board, if Kraft is not what you need. Colors – Colors can make or break the branding of a product. 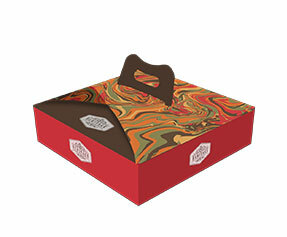 Customized handle boxes can be done with two color choices: CMYK model or Pantone. Shape & Structure – The shape and structure of handle boxes can always be changed as per your choice. You can choose different tuck styles as well different variations of bottom. Design & Finish – Last, but not the least, in terms of design and finish the options that customized handle boxes offer in terms of design and finish, are not comparable to the design and finish of readymade handle boxes. For starters, expect options like a die-cut window pane, aqueous coating, spot or full UV, gloss or matte finish, gold or silver foil, raised ink or debossing etc. Why Get Customized Handle Boxes from PackagingBlue.Com? Affordable Pricing – The packaging and printing services that we offer are 100% affordable; thanks to our modest rates. Free Shipping – While we apply modest rates to our printing and packaging services, the shipping is absolutely free of cost. Fast Turnaround Time – We take pride in our fast turnaround time; it does not matter how bigger your order is, we ship it in maximum 3 to 4 business days. Customer & Sales Support – Our customer and sales support ethics are simply off the chart, because we care for our customers not only before the sale, but after the sale as well. Ecofriendly Packaging – We believe in a green environment and in order to nurture a pollution-free environment, we use only the biodegradable and ecofriendly materials.